Stay Sharp is Adult & Teen Challenge USA’s hard-hitting, high-energy substance abuse prevention presentation designed to provide awareness for school students and offer a glimpse into the consequences that bad choices can bring. It offers a multimedia presentation that addresses the facts, misinformation, and costs of substance abuse. Young presenters relate their own experiences with drugs and the destructive consequences substance abuse had on them and their families. We know life is not simple. It’s complicated, tough, and filled with relentless pressure. Pressure from parents, friends, teachers, peers—it seems to come at you from every direction. The pressure to be and do never let up. Then harsh situations you’re not prepared to handle come at you from out of the blue. It gets to be too much at times. Everyone needs help to face all this. You can’t do it alone, no matter how much you think you can, and we are here to help. Making the right choices —choices that are healthy and leave you feeling good about yourself—means that you need friends who will help you to do that. The kinds of choices that will take you on a journey with no regrets, the ones that you will be proud of—those are the choices you want to make. The stories told in the Stay Sharp presentation are real. The presenters found out the hard way that drug and alcohol use were not a fun distraction. Drugs aren’t something you can decide to use today and quit tomorrow. The Stay Sharp presenters are willing to share the consequences of their wrong choices, so you don’t have to. They caved into drugs and alcohol. Yes, they found a way out, but not until they suffered the consequences that lead to despair and hopelessness. Our hope is that you can learn from their mistakes and avoid making them. That is the focus of Stay Sharp. We share, so you can stay sharp. 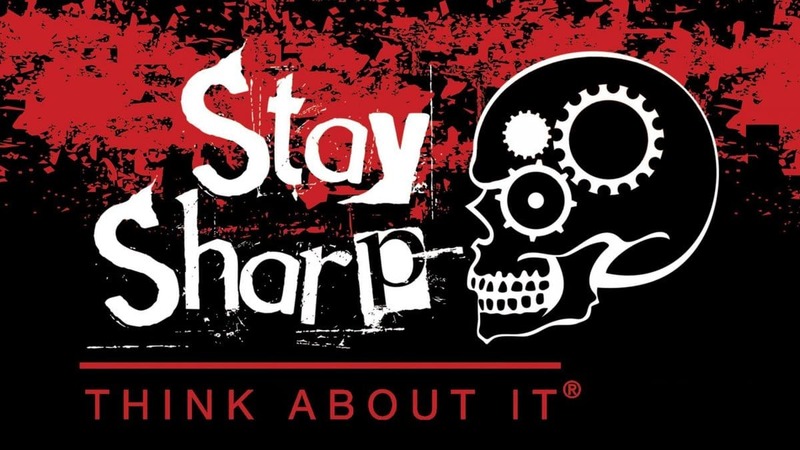 Stay Sharp was created to address young people in a variety of settings, from a private or public school assembly; classroom; church youth group; and large or small groups. The possible venues are unlimited. 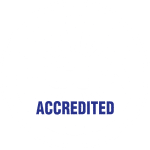 Presenters can work with parents, educators, youth pastors, and other leaders to address the specific issues that your community faces. It is presented free of charge as an outreach of Adult & Teen Challenge USA. Presenters are not counselors or psychologists. They are regular people who have struggled with substance abuse and want to share their stories of choices, consequences, and recovery. Consider providing this powerful drug prevention program for your community. THINK ABOUT IT – Are you providing an adequate drug prevention program for your community?